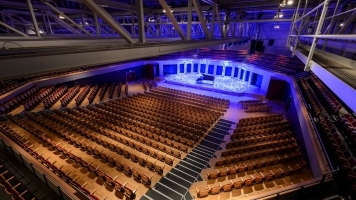 Tonight’s concert is a very special launch event for the Warwickshire County Music Service. It launches a series of four concerts showcasing thousands of talented young people from across the county. 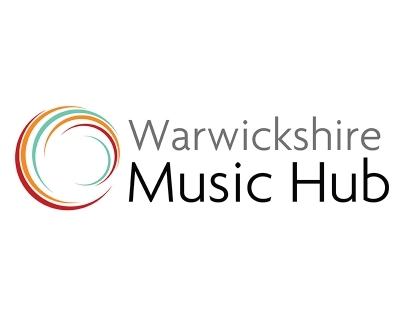 It also launches a new name for the County Music Service – ‘Warwickshire Music’. Warwickshire Music is also establishing an Education Trust and tonight marks the launch of this charitable fundraising body; created to ensure that the work of Warwickshire Music, providing high quality music education for all young people in Warwickshire, is able to continue.